An initiative by the SuperYacht Racing Association (www.superyra.org) led to collaboration with the Offshore Racing Congress (ORC) and ultimately the creation of a new superyacht handicapping rule – the ORC SuperYacht (ORCsy). Handicapping widely disparate superyachts represents one of the most formidable challenges any rule authority can undertake. With racing yachts that include schooners, sloops and ketches of varying lengths and with displacements ranging from 50 to 600 tons, it is a challenging task. Selecting a handicap rule for any regatta is a decision that is made by each individual Regatta Organizer. It is not a decision made by the SYRA and the SYRA does not administer the rule. 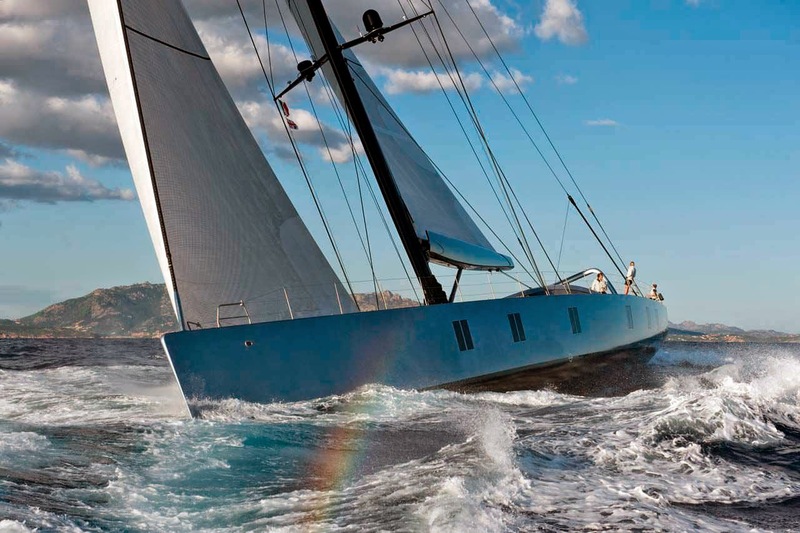 The YCCS, Bucket Regattas and Superyacht Cup Palma will use the ORCsy for their respective 2015 regattas. 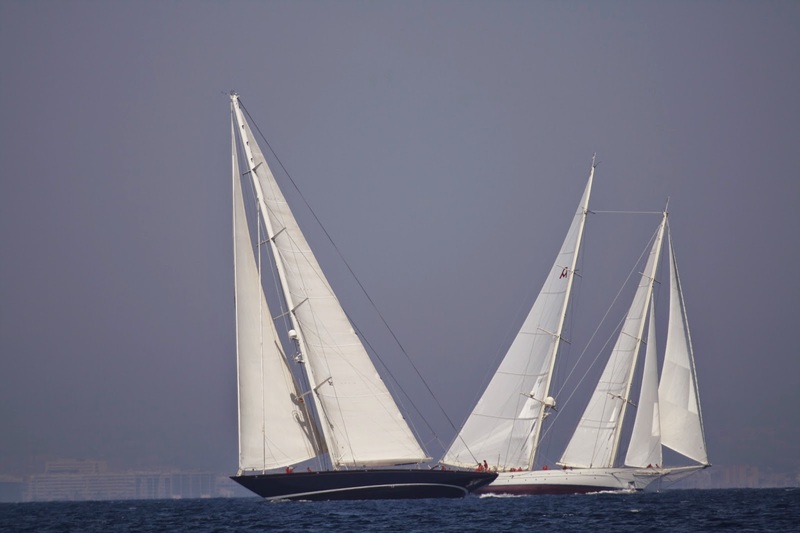 It is not unusual for a century old cruising schooner to share the same racecourse with a newly launched, state of the art performance oriented cruiser/racer. 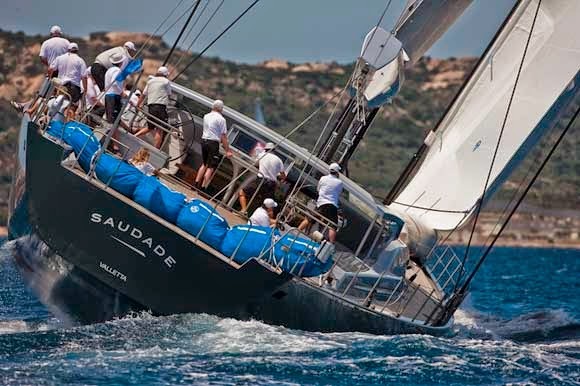 It is the huge disparity in yacht type, size and shape that creates the biggest challenge to fair racing. Superyacht regattas have used a number of different rules over the years – the Bucket Rule, IRC, ORCi, and most recently the International Super Yacht Rule (ISYR). 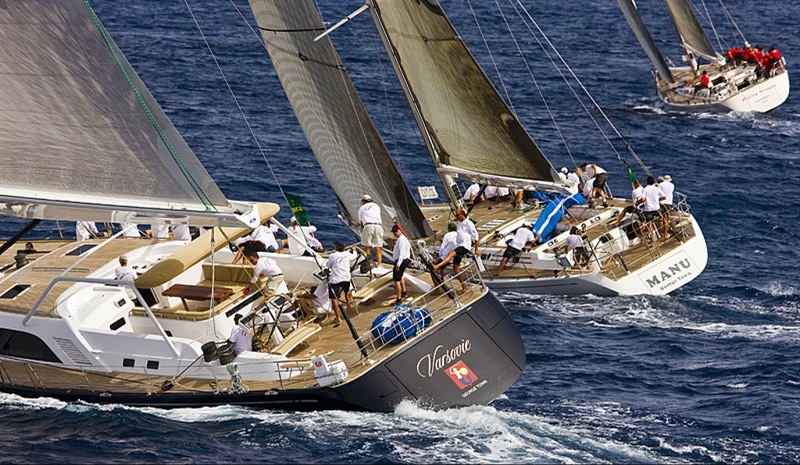 YCCS Sporting Director Edoardo Recchi will debut the ORCsy at the Loro Piana Caribbean Superyacht Regatta next March. “We have been listening to our constituents and there have been recurring requests for more transparency with the handicapping. The ORCsy rule delivers that and their working party continues to make great progress as they prepare for the 2015 regattas,” Recchi remarked. Since 1969, ORC has provided the most scientific and transparent VPP-based rating system in the world, with ORC rating products and services now being used in 35 countries around the world. The ORC began development of the new superyacht rule last summer and their working party includes respected names familiar to many in the handicapping arena – Andy Claughton, Nicola Sironi, Alessandro Nazareth Paolo Massarini, and Martyn Prince of the Wolfson Unit. ORC is fully committed to transparency and implementing and administering the ORCsy rule in the same professional manner that has earned them the reputation they have amongst yacht owners and program managers. The ORCSY handicap application is available now at the Superyacht section on the ORC website. There is also an explanation of the background of the rule, how it works and practicalities for the 2015 season. For questions or more information, contact orcsy@orc.org.